If you are thinking of signing up for any kind of music apps and have looked around at the different options that are available out there, then you know it can be a daunting task trying to find the right one that will best suit your needs. With this article I am going to try and help you with making the right decision on which one to choose by giving you the pros and cons of each respective app including spotify, deezer and apple music. 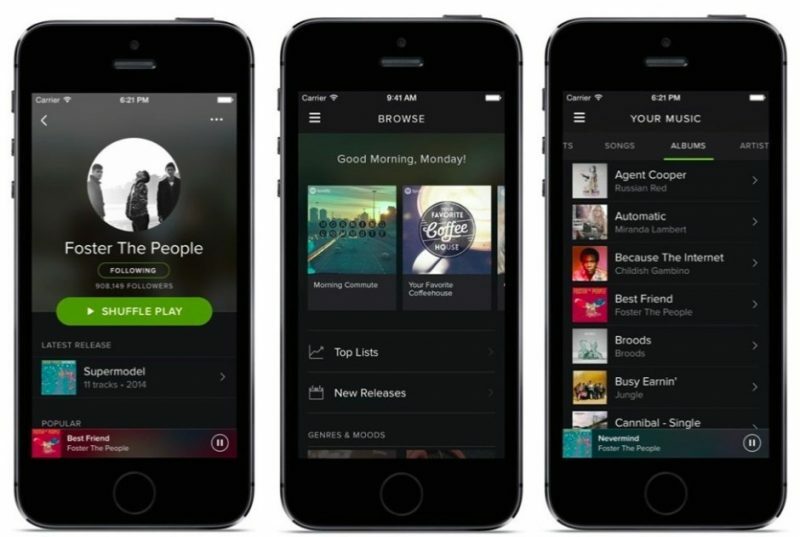 First, let’s take a look at each app on their own and where they stand as a music streaming service. Spotify has probably been around the longest of these 3 apps and is possibly the most well known of the 3 apps, excluding apple music.This has been the one app that all the other music apps can follow suit and learn how to get their apps off the ground by following the mold that this one app has put into place. While the previous service may be the first player in the music app game, Apple may well be the most popular with name recognition alone as far as people choosing a music app that they might want to stick with.Apple as a brand has fanboys right off the bat so they could possibly get subscribers just for brand loyalty over other music apps, plus people just want something simple when choosing something for their streaming needs. They don’t want to have to jump through hoops and hurdles to have something as easy as listening to music so this may be another reason why they might go with this service. 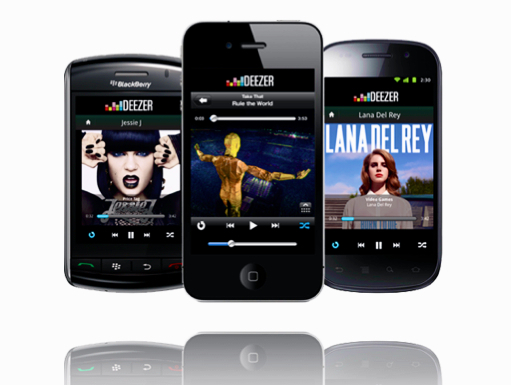 Deezer may be the one streaming service of these three to choose from that might have the hardest time getting subscribers due to its lack of available support through the Google Chrome browser thanks to crashing because of being run through Shockwave Flash. 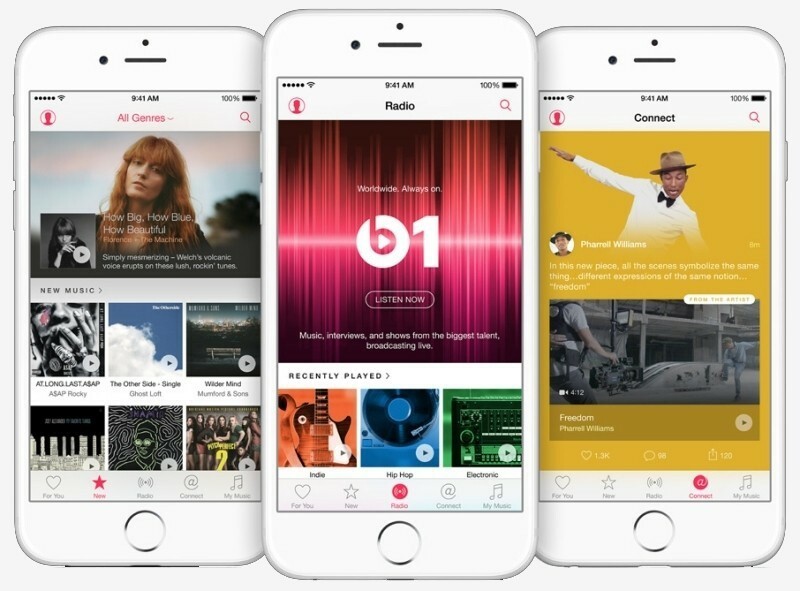 Apple would be the clear winner in this category thanks to beats 1 radio among other things. People love the fact that they don’t have to make playlists and can listen to interviews from their favorite stars as well as listening to music that those same stars have picked out from their own music listening habits so it makes finding something to listen to that much easier for the casual listener. The other thing with Apple’s app is that artists are exclusive to the Apple brand so that in turn means that they will only release new music through that streaming app. So if you are a fan of a particular artist then the only way to listen to anything new that they have coming out may be to have an account for the music app through Apple and that alone sells a lot of subscriptions. The brand that is before Apple in the list may come in second thanks to its ability to find alternate versions of songs people love with different artists helping people to find a new and fresh listening experience through other versions of songs that they already love. If you love just exploring new music, then this app could very well be the one for you because it is set up to find other people’s playlists that they have created for certain events or just finding artists similar to other artists which is partly the majority of what people love doing when they are listening to music. If you are looking for a service that will just give you those songs that you want to hear right then and there then the app that is listed after Apple’s is the one that you might well love most, even though you will not get any of the added features of the other apps which is really what makes part of the listening experience so fun is finding those new favorite songs that you may not have even known about before. Honestly, I just can’t see too much positive with this app. There just doesn’t seem to be anything that is really included to make the listening experience that much more enjoyable. This app just basically gives you the basics of what you might need to listen to music without anything else that makes the whole experience fun along with those songs that you just absolutely need to hear right then and there. With this being the case, it just makes it really difficult for me to give this app any kind of pros to recommend for someone to give it a try for their needs. I am of the belief that you want to have fun listening to music and in order to do that you will want to explore the many different artists out there to find new songs that you will love along with those other songs that you already know and love. At the end of the day it is all really up to you, but I hope this list has helped you in some way to make your decisions on which music app would be the best suited for your needs and preferences.